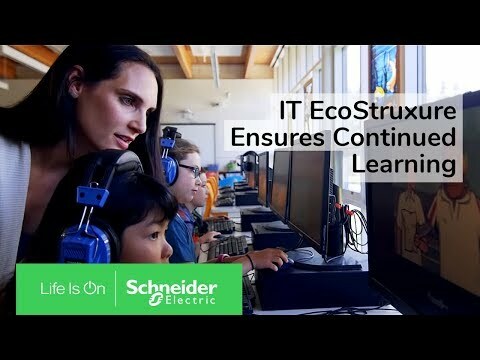 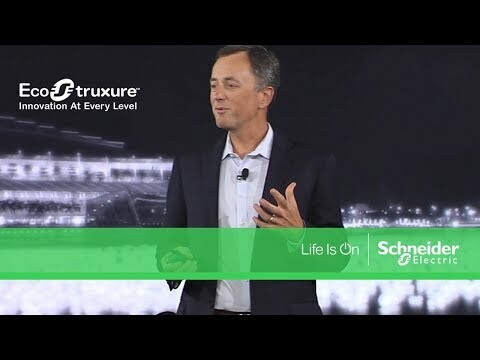 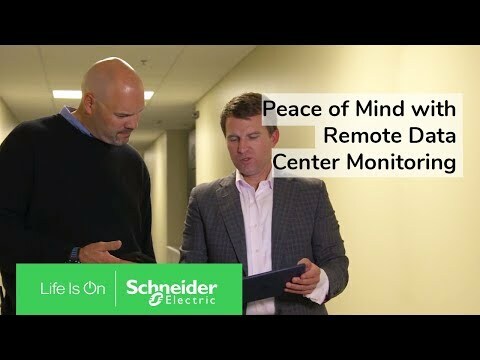 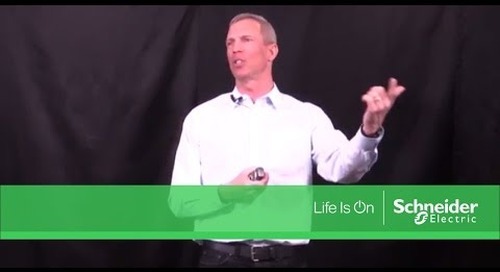 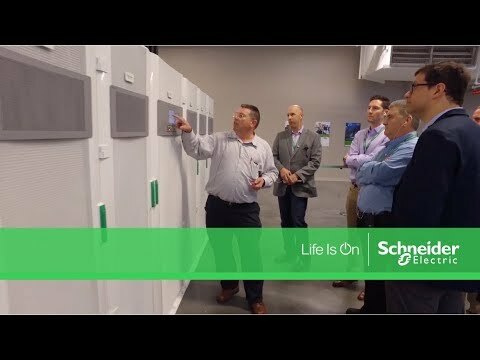 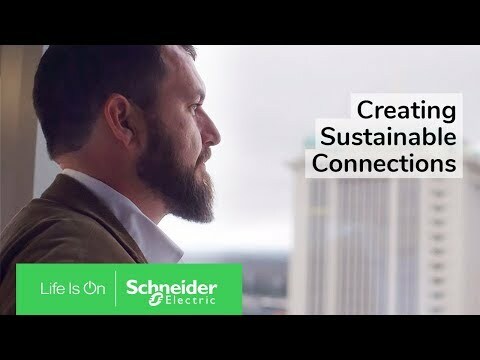 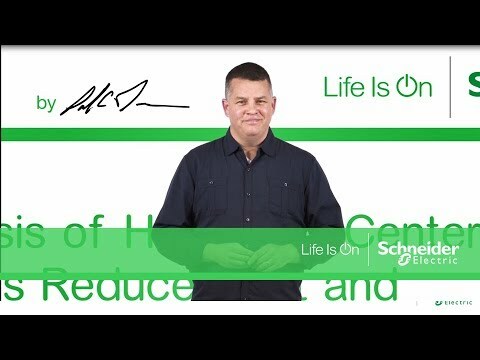 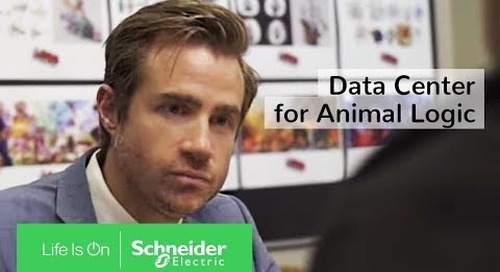 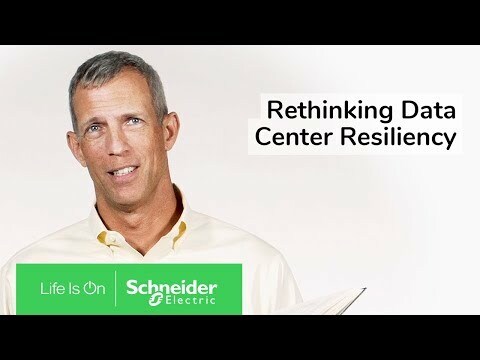 A trusted partnership with Schneider Electric helps LightEdge Solutions meet its customers’ data center needs and supports digital transformation. 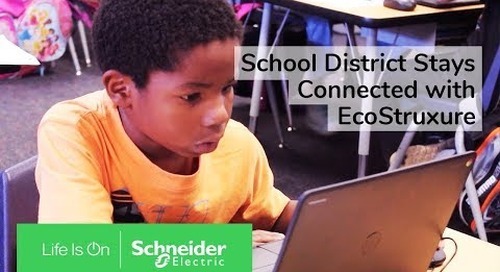 Moreno Valley Unified School District deploys Schneider Electric Prefabricated Modular Data Center to Support Academic Excellence. 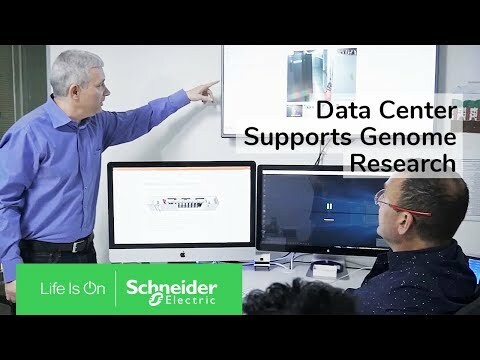 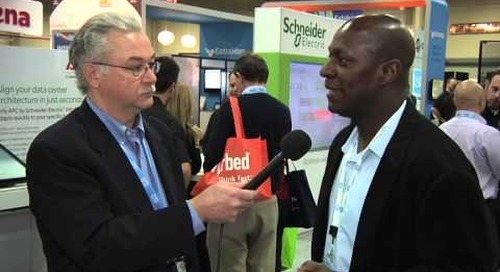 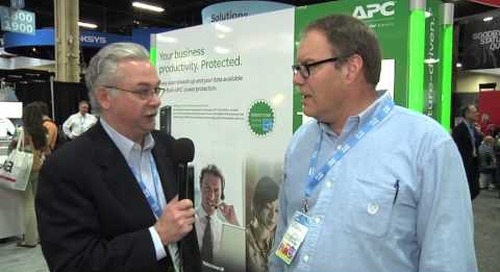 To match diverse specifications without delay, QTS offers a combination of data center models and is partnering with Schneider Electric to help standardize its portfolio for even faster deployment. 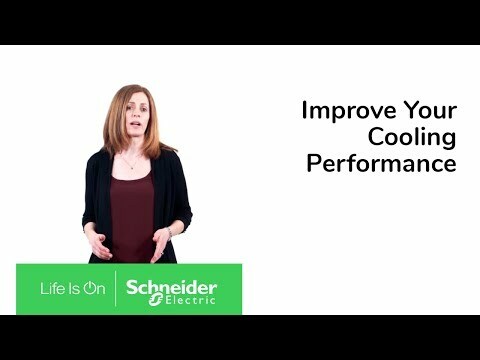 In this webinar, learn how to effectively manage remote IT infrastructures, ways to maintain peak performance, and how to enable management for digital services.